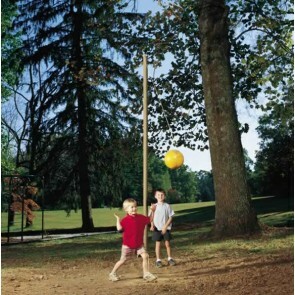 Sports are a fun way to build community while staying active and healthy at the same time. 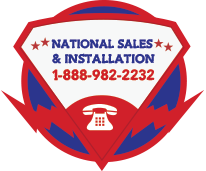 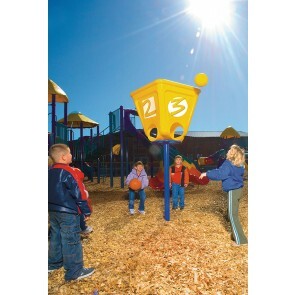 American Playground Company has you covered when it comes to athletic equipment. 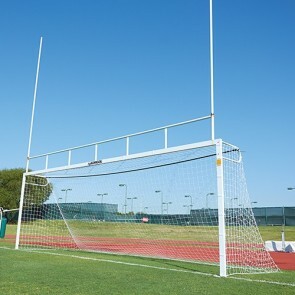 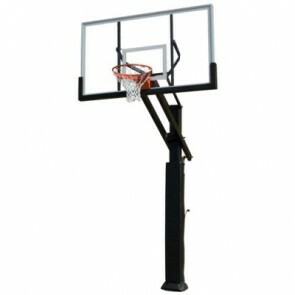 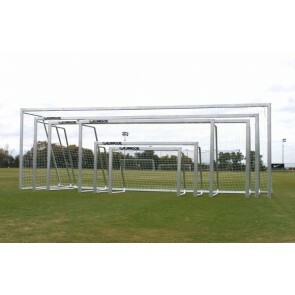 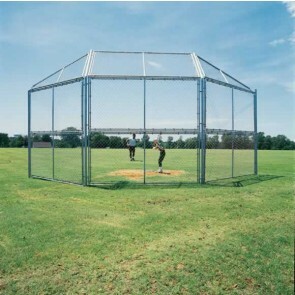 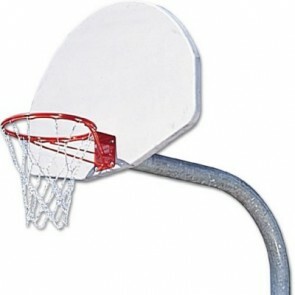 From sports complexes, to parks, to school playgrounds, we have the high-quality, durable sports equipment you’ll need.